When Apple announced the iPhone 7 back in 2016, it introduced a new trend in mobile industry: the removal of the headphone jack in all flagship phones. This trend was later followed by Google in its Pixel 2 flagship line. Although Samsung has decided it’s not time for them to remove the headphone jack from its Galaxy line, the smartphone manufacturer will eventually have to. As Apple bet on it, the most appropriate technology to replace the headphone jack is audio transmission via Bluetooth. One huge annoyance of not having a headphone jack is that if you want to keep using a wired headset with your phone, then you will not be able to charge the phone and use the headset at the same time. To avoid this issue, other than replacing your phone, the most logical action to take would be buying a wireless earbuds. Some users are going against the current and are avoiding buying a Bluetooth earbuds at all cost. If you’re not like those users have decided that you’ll buy a wireless earbuds, here are 10 best wireless earbuds you should highly consider before making a purchase. To start off, one of the best and most underrated earbuds you can buy is the Jaybird X3. Although the Jaybird X3 is not as popular as Apple’s AirPods, the quality of these earbuds can match and arguably exceed the quality of the Airpods. Because of its quality, these AirPods got ranked as Best Bluetooth Earbuds of the Year by the most popular tech reviewer on YouTube, MBHD; so this should say a lot about the quality of these earbuds. As for the design of this earbuds, the earbuds are very small as the manufacturers themselves describes them, “designed to be as small as possible without sacrificing performance and looks.” Another cool aspect of this earbuds is that you can customize and tweak the audio of the earbuds using Jaybird’s app Jaybird MySound. The Jaybird X3 are also sweet-proof and water-resistant. The battery life expectation for this device is around 8 hours per full charge. You can buy these earbuds from $120-$130 in six different colors including white, black, red, green and some others. Another state-of-art earbuds are the BeatsX from Apple. Although these earbuds are manufactured by Apple, they work perfectly on Android devices. These simple earpods will allow you to take calls, control your music, and, on iPhones, activate Siri with RemoteTalk. These earbuds are equipped with Apple’s latest W1 chip technology, which simplifies the pairing process to a kindergarten-kid level. According to the manufacturers, these earbuds should last you 8 hours each time it gets fully charged. It also built-in Fast Fuel charge which gives you two hours of playback from a 5-minute charge. You can buy these earbuds in a variety of colors for $120. If you want a truly pair of earbuds by definition – meaning no wires hanging around your neck – then the Zolo Anker Liberty is the earbuds that you’ll definitely buy. These earbuds are very small and are very easy to set up. The earbuds are sweatproof (IPX5 Rated), so they will not get damage if you use for sports such as running or cycling. The manufacturer of these earbuds claim that the can last up to 3.5 hours per charge, which can be extended up to 48 hours with its charging case. You can obtain the Zolo Anker Liberty True for $100 in black or white. 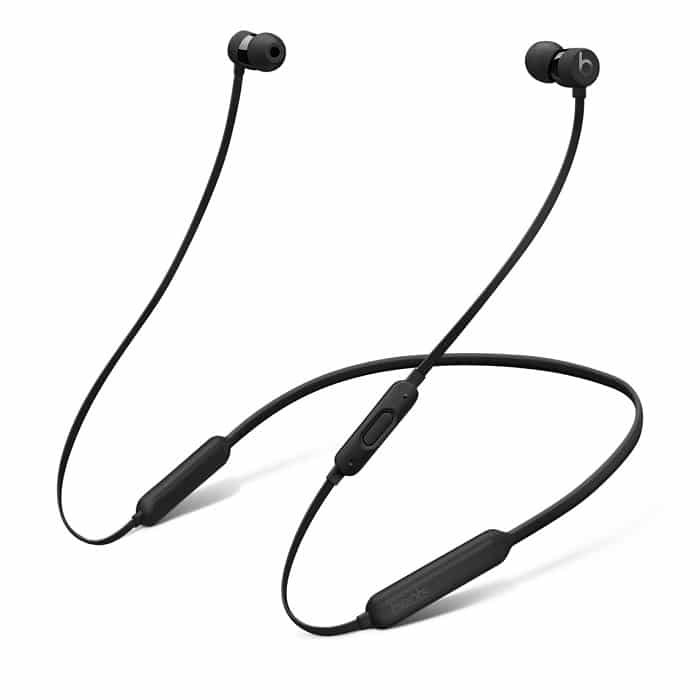 Another great product from Anker is the SoundBuds Slim Bluetooth Headphone. 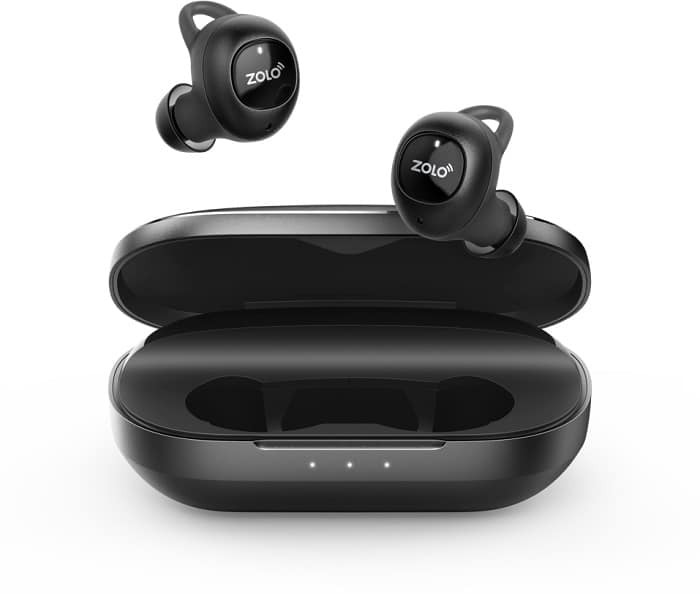 This product brings the convenience of having a Bluetooth earpods to any Android or iPhone user that do not want to shell out more than $100 dollars for a pair of Bluetooth headphone. Amazingly, these earbuds are only $20. Don’t be fooled, just because these earbuds are insanely cheap compared to others does not mean that you’ll missed out a ton of great features. On the contrary, most features found on those expensive earbuds are found in this pair of cheap earbuds. You’ll be able to enjoy up 7 hours of audio with a single charge. The earbuds are also IPX5 water-resistant, meaning they won’t be damaged if you get caught in a downpour. Even though they are insanely cheap, Anker back this product with an 18-month warranty and provide friendly, easy-to-reach support. You can buy this pair of earbuds for $20 on black, blue, or red. 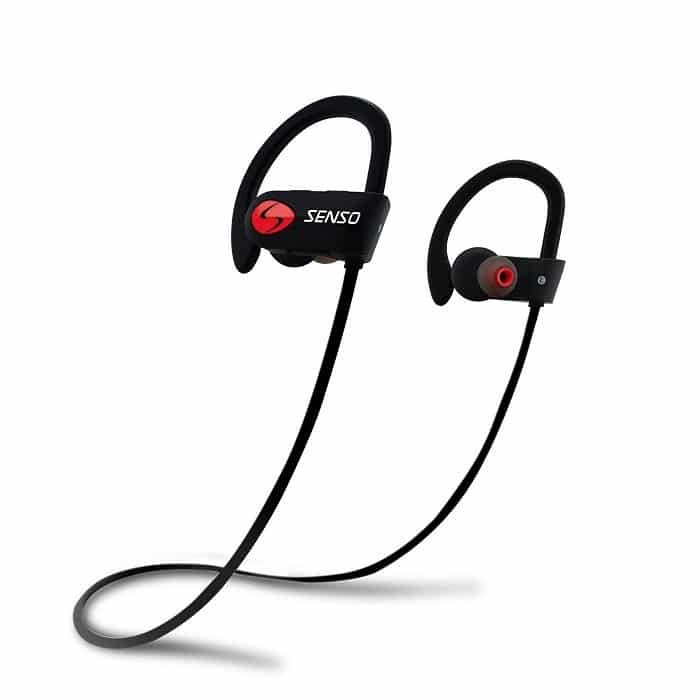 Another decent and cheap pair of earbuds are the SENSO Bluetooth Headphones. These headphones won’t cost you $100 but they will function as if they did. They have a IPX-7 water-resistant rating. Impressively, they will last you around 8 hour of audio playback with a quick charge of only 1.5 hours. They also come with an integrated mic for communication and a control to adjust the volume of your songs or change it. These earbuds will cost you $30. Although Samsung has not abandoned the headphone jack, the company currently develops one of the best wireless earbud you can can get on the market. Like the previously mentioned Zolo Anker Liberty, the Samsung Gear IconX is a fully cord-free earbuds. These earbuds will last you up to 7 hours of music playback on a fully charge. A 10-minute charge will keep the earbuds running for up to one hour. Another unique aspect of these earbud is that it features a built-in storage allowing you to download music in it. The device is equipped a 4GB memory, allowing you to store up to 1,000 songs in it; meaning you don’t need a cell phone to use this device. Samsung currently sells these earbuds in three different colors including black, pink, and grey for $160. 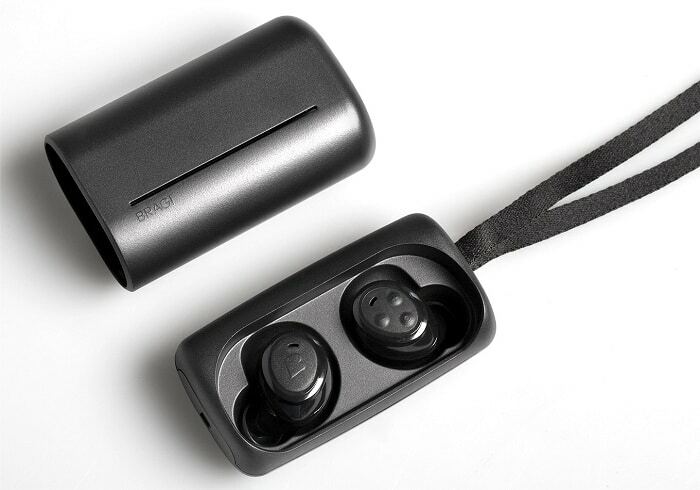 Another great pair of wireless earbuds are the Bragi H-1000. These headphone are designed with three small buttons on the right side which allow you to easily start, stop, change the current song or move to the next/previous one with the main button. The headphone last can up to 6 hours of use, and come with a chargeable CarryCase for carrying it and extra juice. You can buy the the Bragi H-1000 The Headphone for $124. The audio-manufacturer giant JBL are well-known in the audio industry. They have developed many type of audio devices with great built quality. The JBL Reflect Mini is another popular device from the company with great reviews from its users. 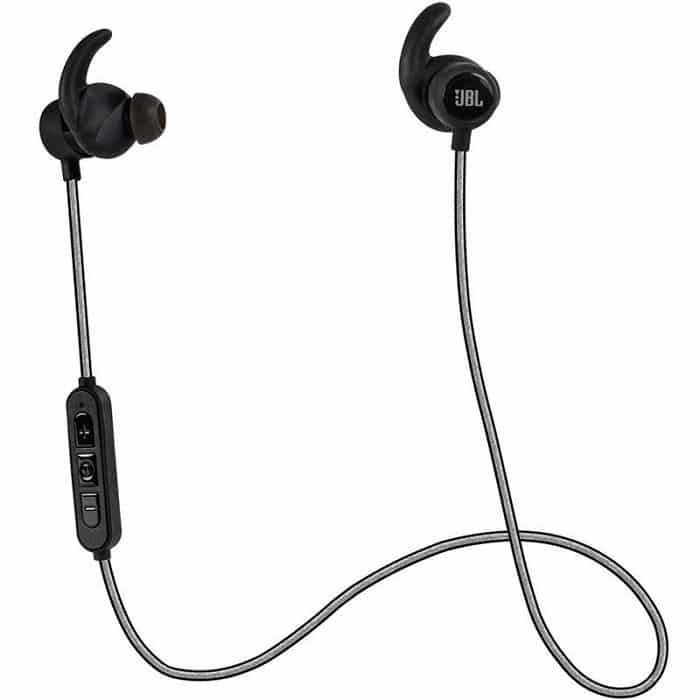 The JBL Reflect Mini was designed as lightweight as possible, providing “long lasting comfort during a variety of athletic activities.” It is also built-in microphone for calls. 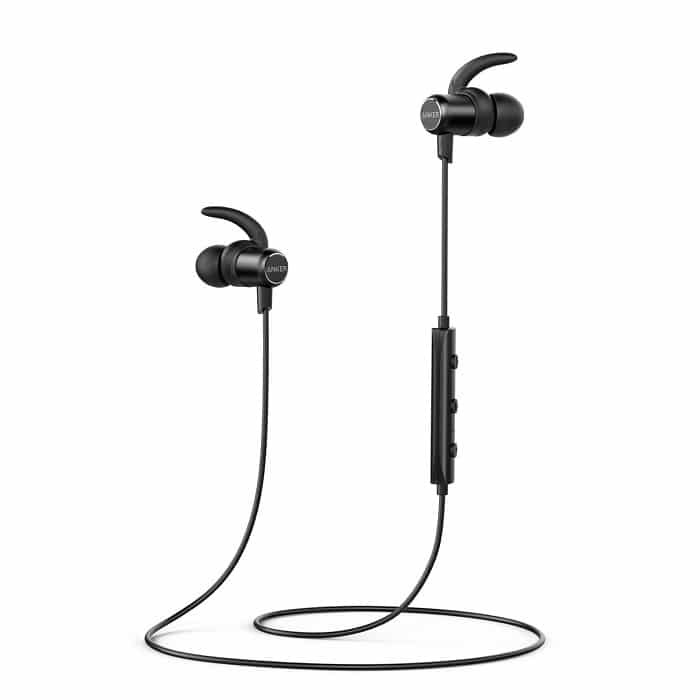 For those that do exercises or physical activities, these earbuds won’t get damage if you sweat a lot, as they are sweat-proof and ipx-4 water-resistant. These headphones are available in five different colors for $77. If you’re in the market for those tiny earbuds, then the ERATO VERSE should be your top consideration. 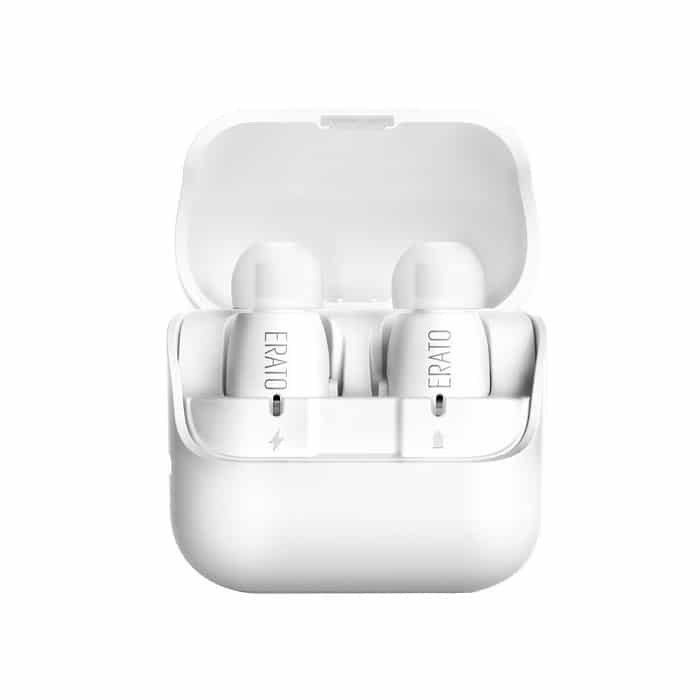 The ERATO VERSE offer “completely tangle-free stereo sound wherever you go without disruptive cables hindering your every move.” This earbuds also come with a single button that allow you to power on/off, take a call, play music, skip tracks, change volume or even access Siri easily by tapping, holding, or double-tapping on the button. These pair of earbuds are well-made and also offer the ability of being water-resistant with its IPX5 water and sweat-proof rating. These earbuds are available in white and black for $130. Even if you own an Android device, right now, the best pair of wireless Bluetooth earbuds you can buy is the Apple AirPods. 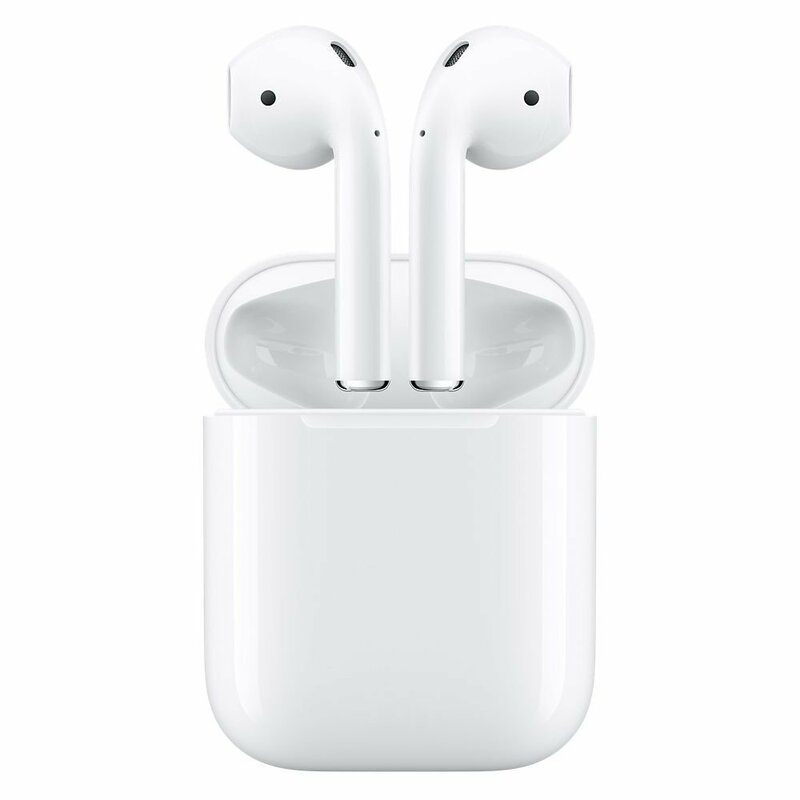 Because of these AirPods and Apple removing the headphone jack from its iPhone line, wireless headphone have become extremely popular. Apple, known for putting design and reliability before anything in their product, did an incredibly job with the AirPods. A highly notable feature of the AirPods is that audio automatically plays as soon as you put them in your ears and pauses when you take them out. They offer up to five hours of audio streaming on a single charge. 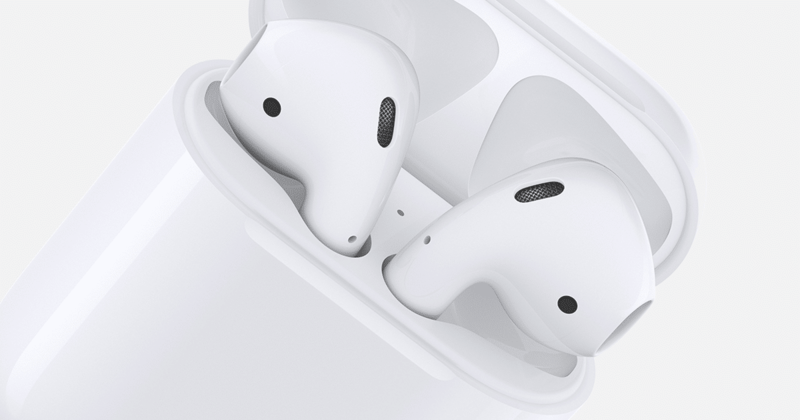 The AirPods are available for $160.